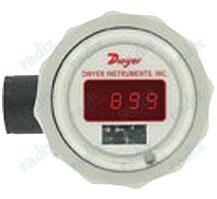 Pioneers in the industry, we offer temperature indicator, loop powered indicator, battery powered temperature indicator, submersible level transmitter, infrared non contact thermometer and battery powered temperature indicator series bpi from India. 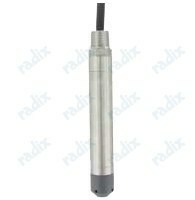 All Indicators manufactured meets best of standards and are tested in Industrial Conditions. The entire range of finished products is stringently checked and tested by our quality controllers to ensure its flawlessness. 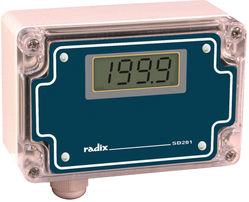 Products offered by us are widely used for accurately temperature indication. 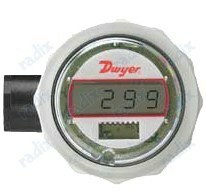 SD201 is a 2-wire, loop powered indicator. 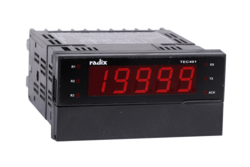 It is calibrated at factory to read 0 - 100.0% for a 4 - 20 mA input & easily recalibrated onsite via trimpots and switches.The span and zero pots are non-interactive and provide resolutions better than 1 count. Decimal point positions are switch selectable. It is powered directly by the 4 - 20 mA input loop, dropping less than 1 volt across the input terminals, which is remarkable for such instruments. 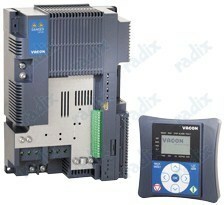 Inputs: Thermocouple or RTD depending on model. 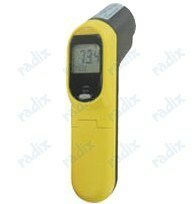 Looking for Temperature Indicator ?